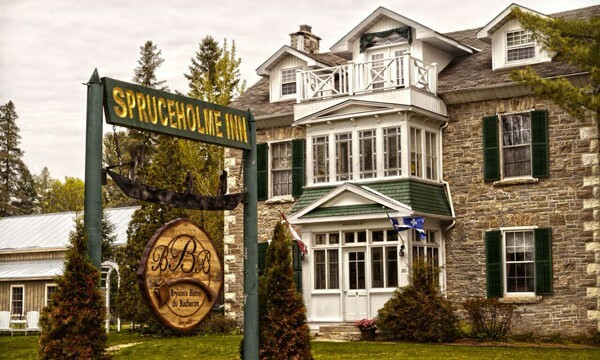 Spruceholme Inn is the former home of lumber baron, George Bryson Jr., built in 1875. THe house is filled with character and pieces of the past. After a long day of riding, relax in the hot tub or sauna. Discounted rates are available for stays of three nights or more.